Sensational is a WordPress theme that lives up to the name. It will bring out the best in your site, highlighting the quality content of your site. 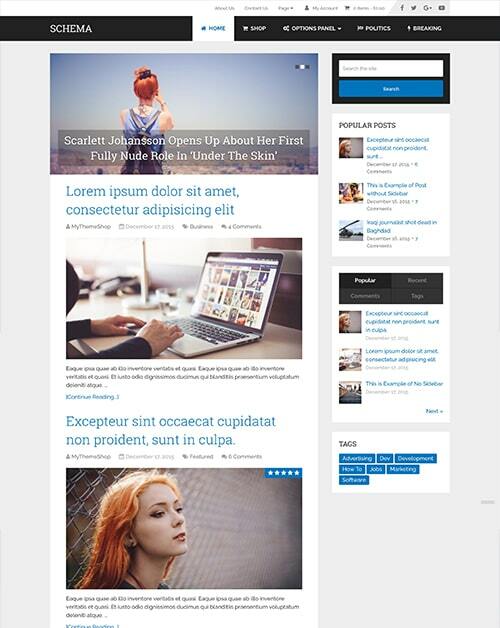 MyBlog is a professional, powerful and intuitive theme for modern bloggers. Make sure your blog can compete with the best in your niche, with advanced features, customization & more.